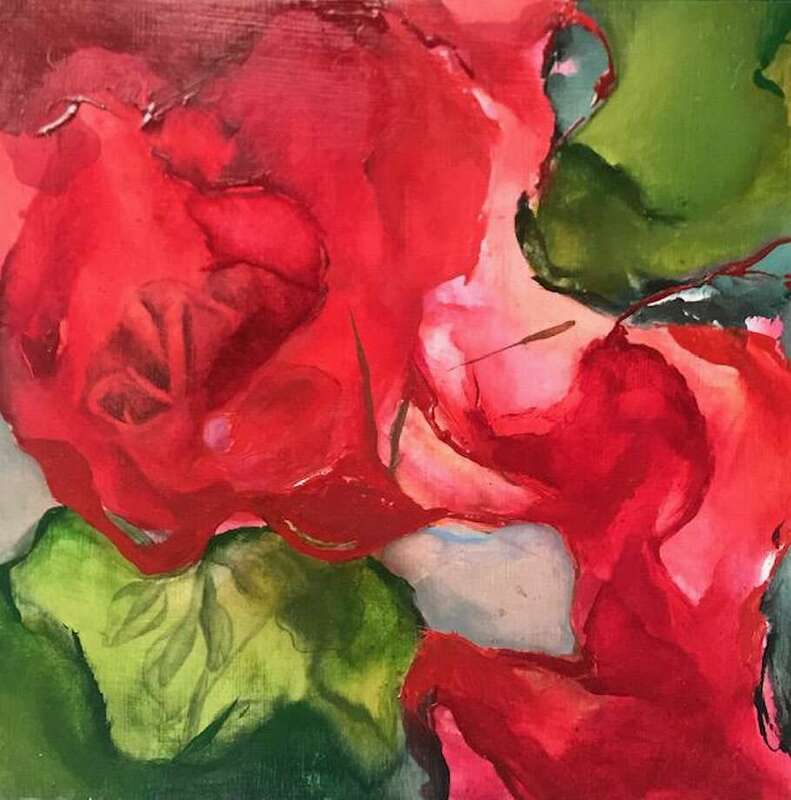 Tara Kovach’s “Geraniums” is included in “Migrating Colors,” the City of Norwalk Parking Authority’s Maritime Garage Gallery’s latest exhibit. The City of Norwalk Parking Authority’s Maritime Garage Gallery’s latest exhibit features art that brings a bit of spring to winter, through color. “Migrating Colors” runs Tuesday, Feb. 19, with an opening reception at 5 p.m., through Friday, May 10. “Migrating Colors” exhibiting artists include Jay Petrow and Nancy Breakstone, both of Westport; Kirstan Holtan, of Stamford; Tara Kovach, of Wilton; Amy L. Kaplan, of Fairfield, Elizabeth Katz, of　Easton; and Tim Nighswander, Hamden. The Maritime Garage Gallery is part of the Parking Authority’s “Art in Parking Places” placemaking initiative, an effort to support art in parking spaces. Maritime Garage Gallery, 11 N. Water Street, Norwalk. Mondays-Fridays 9 a.m.-5 p.m. 203- 831-9063.